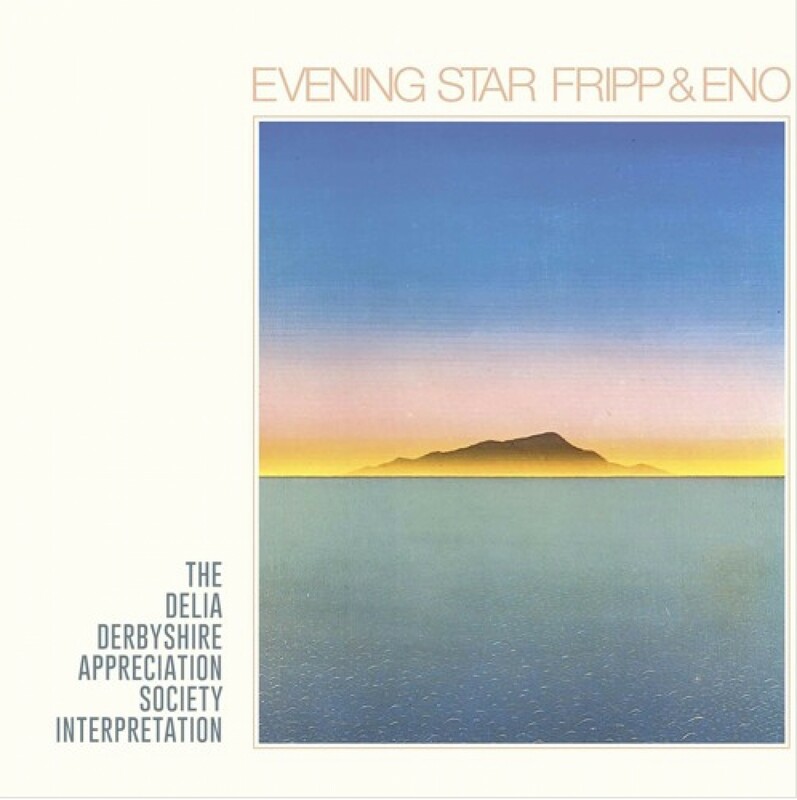 The title track from Fripp & Eno’s 1975 classic, Evening Star is the subject of a tribute by electronic music duo, Delia Derbyshire Appreciation Society. The group, whose name in turn pays homage to the British electronic music pioneer, consists of Garry Hughes and Harvey Jones who’ve worked with the likes of Bjork, Sly & Robbie, Killing Joke, Julian Cope, Carla Bley, and one-time Bruford Levin Upper Extremities trumpeter, Chris Botti amongst others. There’s an interview with the duo that provides more background on the project here.